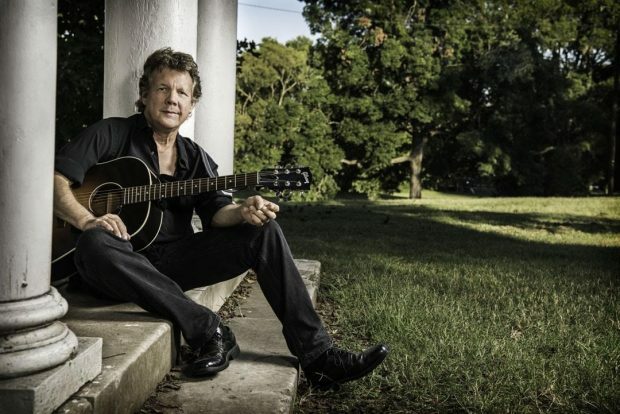 SECOND SHOW ADDED FOR STEVE FORBERT – SAT JUNE 15 – 9:00 PM /// THE SAT. 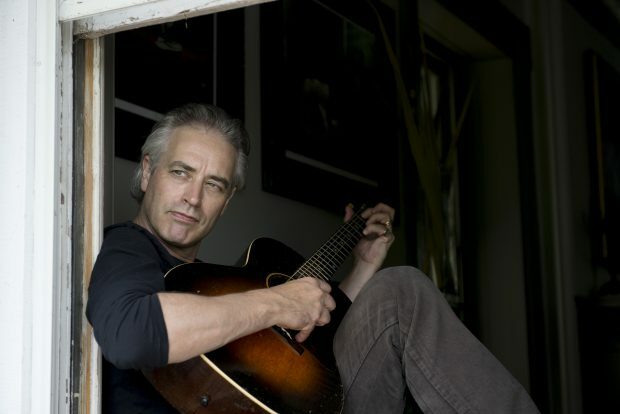 JUNE 22 – SOLD OUT ! SOLD OUT / THANK YOU ! NJ.COM NAMES “BORDENTOWN & RANDY NOW’S MAN CAVE” # 10 OF TOP 25 PLACES TO VISIT THIS FALL ! Overlooked, underpublicized; one of these days the rest of the state will become acquainted with Bordentown City (not to be confused with Bordentown Township). A stately old bank turned into a pizzeria (The Vault, above). A restaurant with killer burgers (Oliver A Bistro). An excellent Italian restaurant (Toscano). 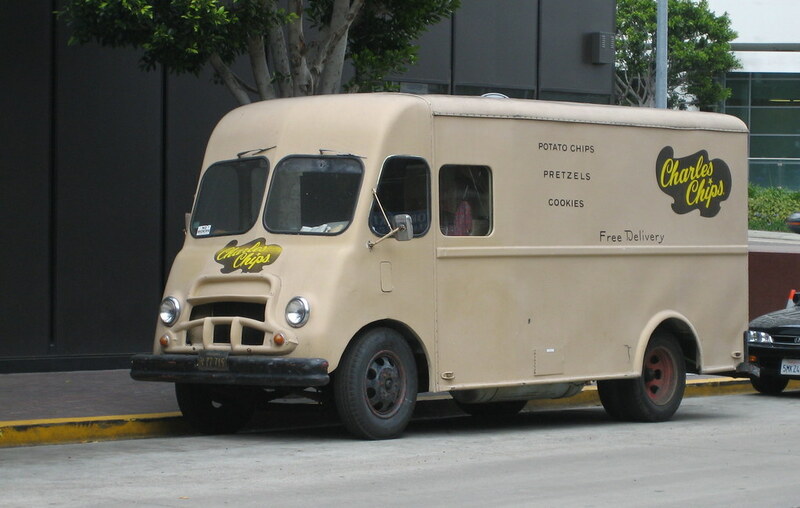 Marcello’s, for more pizza. And that’s just the food. Take a pleasant stroll down historic Farnsworth Avenue. 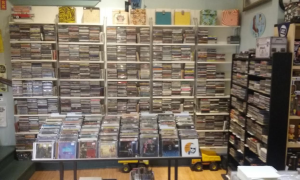 One must-stop: Randy Now’s Man Cave, with its head-spinning collection of CDs, records and pop culture artifacts. THE NEW MAN CAVE CD WALL / FINALLY FINISHED ! 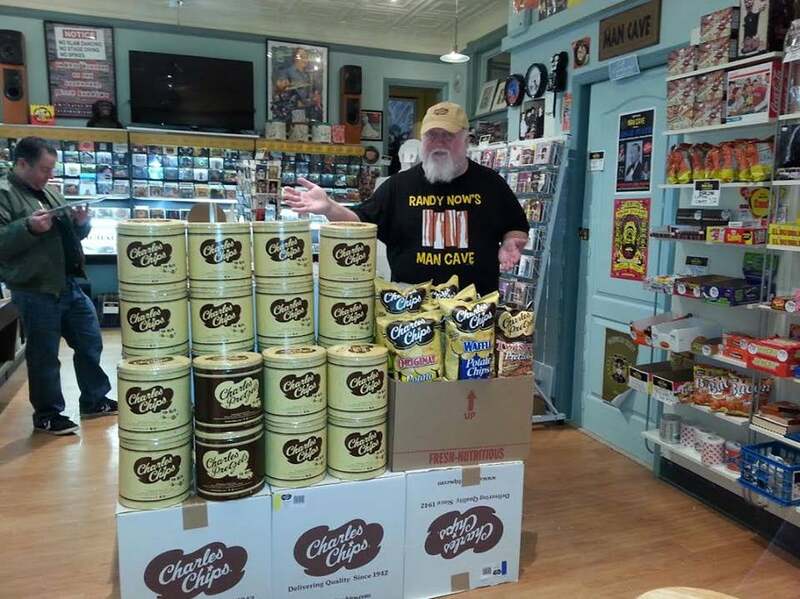 CHARLES CHIPS TINS & BAGS IN THE MAN CAVE – ORIGINAL, WAFFLE, BARBECUE, DILL & PRETZELS !